Your documents, photographs, cosmetics or small stationery items will be safely shipped without damage to corners, thanks to strong cardboard edge protection. 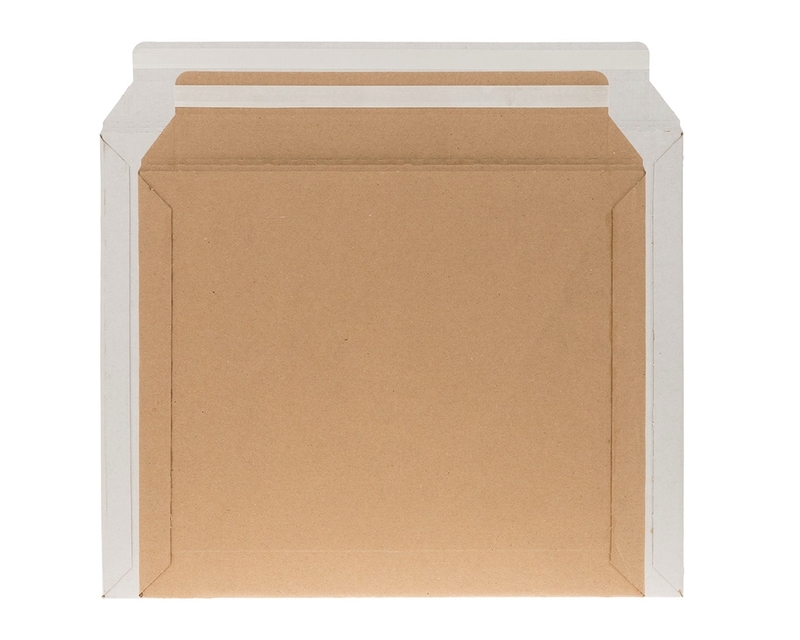 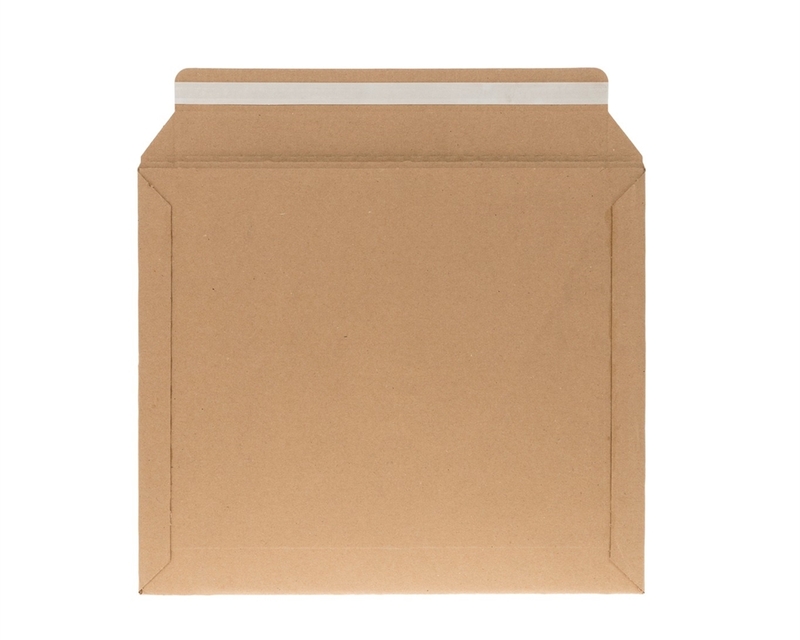 Our cardboard envelopes have been designed to deliver a smooth packing process and customer satisfaction. 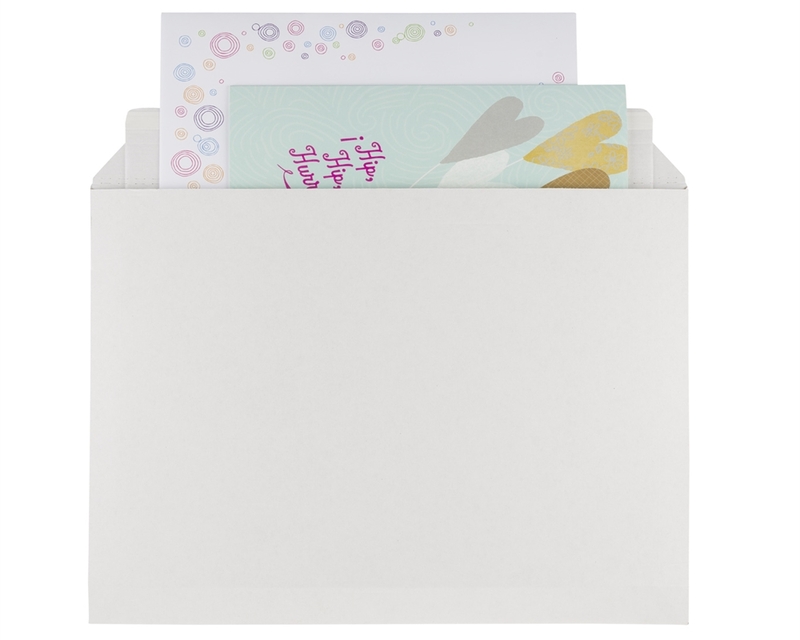 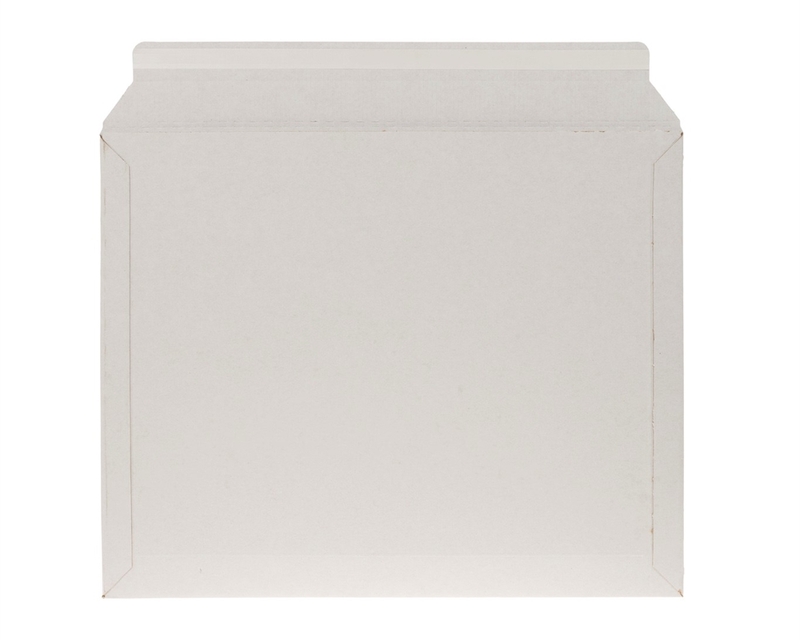 Simply place your products in the envelope and close using the self-adhesive strip.